The essential film companion for Fantastic Beasts and Where to Find Them! Learn all about the extraordinary beasts that Magizoologist Newt Scamander carries in his magical leather case! 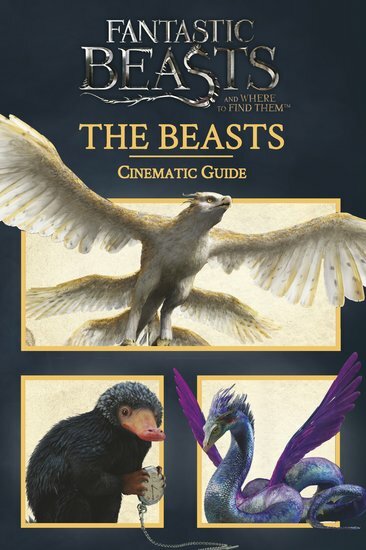 From the adorable, furry Niffler to the majestic Swooping Evil, this Cinematic Guide features captivating beasts and magical movie moments from Fantastic Beasts and Where to Find Them.